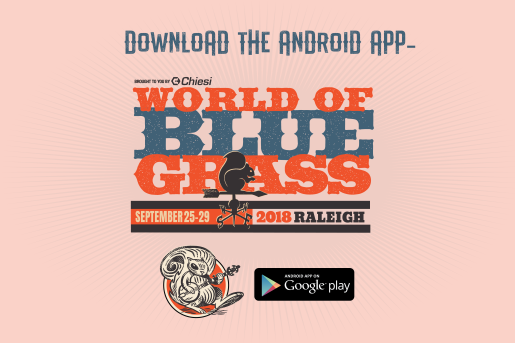 If you&apos;re coming to Raleigh, N.C., for PNC Presents Wide Open Bluegrass! 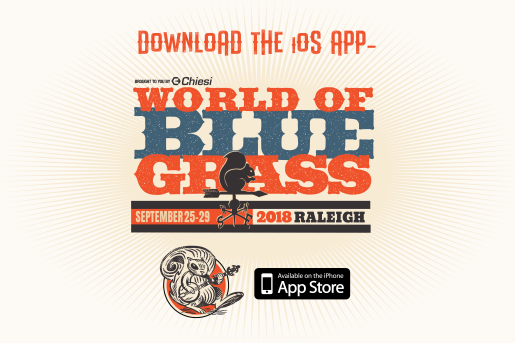 Wide Open Bluegrass, presented by PNC, produced in concert with the International Bluegrass Music Association&apos;s (IBMA&apos;s) World of Bluegrass week, is the largest urban bluegrass festival in the world! 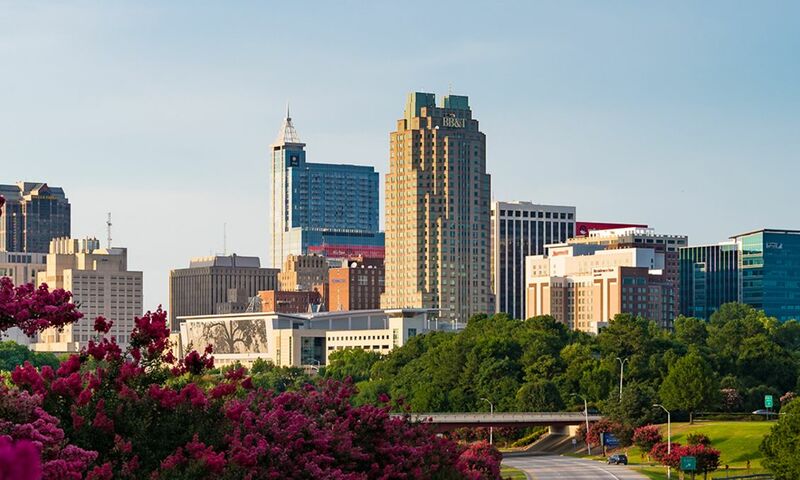 Make your plans now to spend a music-filled weekend in N.C.&apos;s capital city. 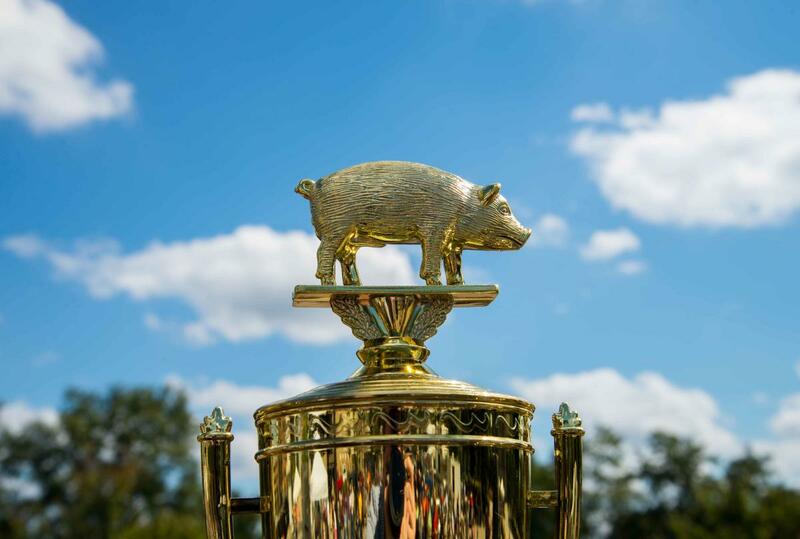 The very best pit masters from all over our state face off in the Whole Hog Barbecue Championship, Sept. 29, competing for prizes and bragging rights. 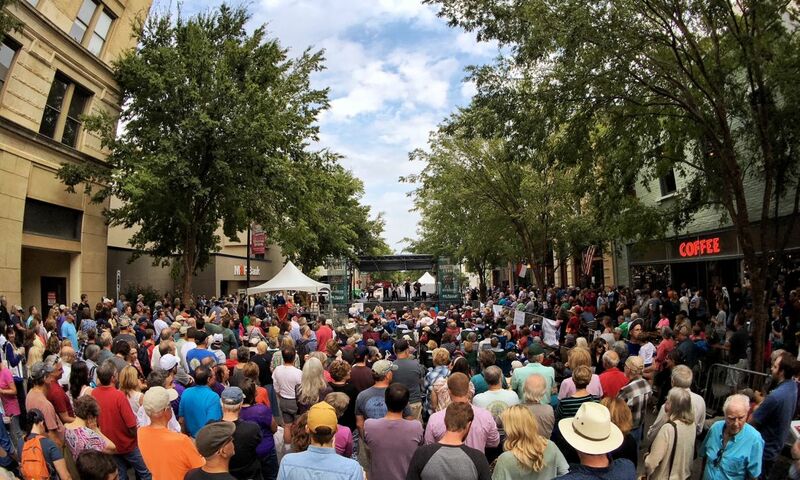 This year festivalgoers can purchase a wristband and, after the judging, sample BBQ from the 28 best BBQ chefs in N.C. and help select a voters&apos; choice award. 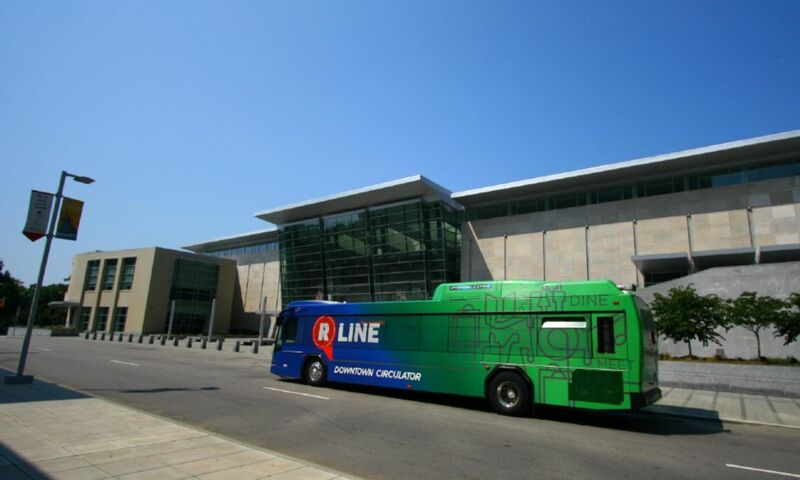 Wristbands are $10 in advance and $15 day of and include all-you-can eat barbecue, coleslaw and a beverage. 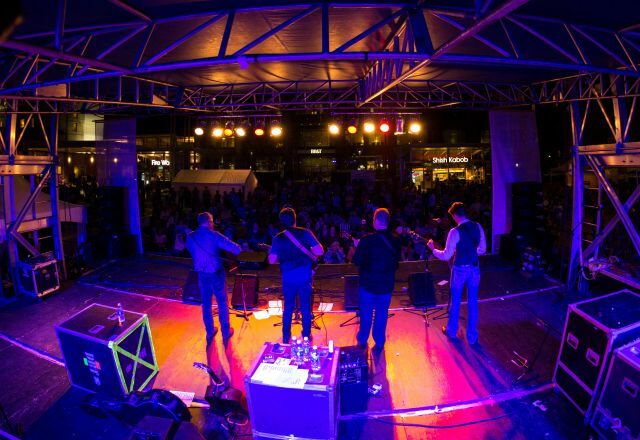 Proceeds from wristband sales will go to the Inter-Faith Food Shuttle and the IBMA Bluegrass Trust Fund.